Home/Events, Take Action!, Uncategorized/Help “Cultivate ASAN” in 2017! 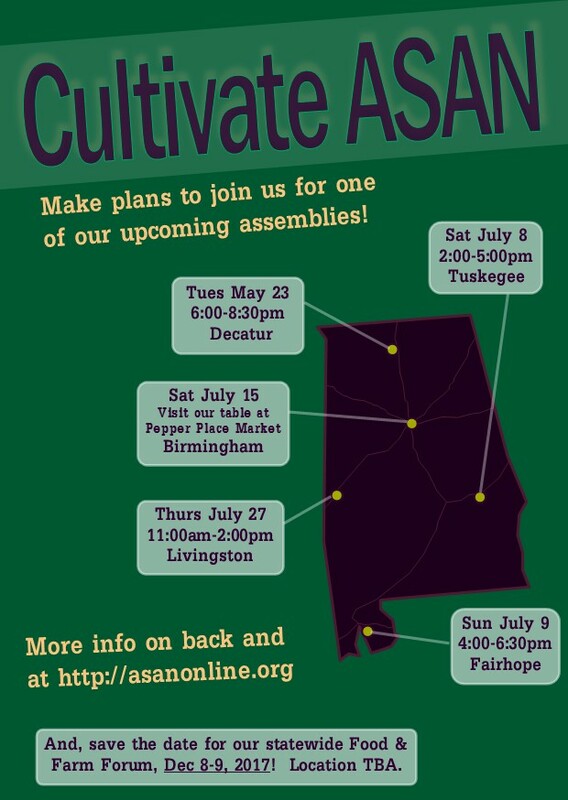 The Alabama Sustainable Agriculture Network (ASAN) invites you to join us as we imagine and envision a course for our next few years. See this previous post for more background about why we’re undertaking this process now, and an overview of our plans for the year. 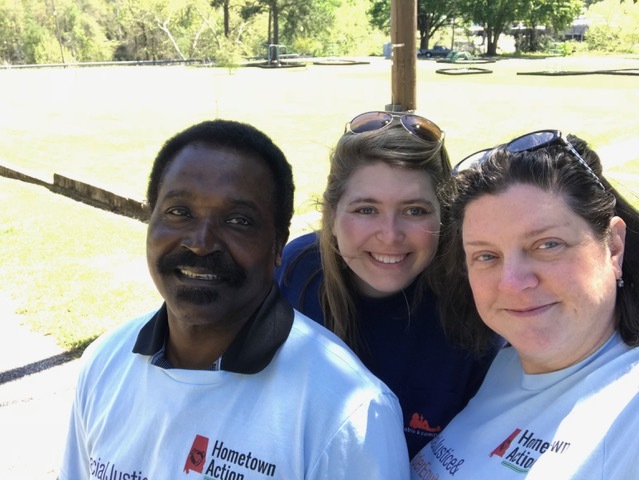 What do you imagine sustainable farming will look like in Alabama over the next decade? How will ASAN best support growers and consumers who want a thriving food system in Alabama? What role will our network play in the changing landscape of state and national politics, economics, and ecology? 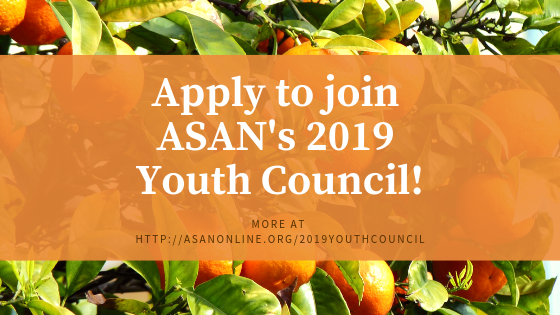 How can ASAN best serve you and your community? These are questions we are exploring this year with you — the farmers, gardeners, entrepreneurs, market lovers, and community advocates that make up our ASAN family. We will explore these questions at five assemblies across the state, this summer. Then, we’ll report back to you about what we learned, and what we plan to do about it, at our statewide Food & Farm Forum on Dec 8-9, 2017! All of these assemblies are free and open to anyone who cares about local farms, sustainable food, and thriving communities! You do not have to be a paid ASAN member to attend. Food (snacks or a meal, depending on the time of the event) will be provided. Child care is available free of charge, UPON REQUEST — please email [email protected] with at least three days’ notice, if you will need child care to attend. We will do our best to ensure child care at all of the events, but cannot guarantee it without prior arrangements being made. This fifth “assembly” won’t look quite like the others. We’ll be setting up a booth at Pepper Place Market in Birmingham, where we’ll capture shorter snippets of feedback from passersby, rather than engaging a set crowd of people for a full 2.5-3 hours. That said, if you shop or sell at Pepper Place (or want an excuse to start), make sure to swing by and see us! 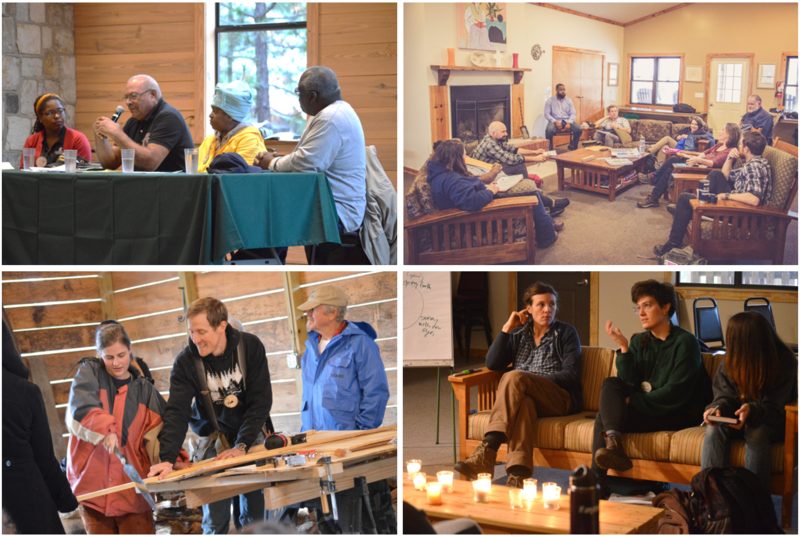 In late summer into the fall, our board and staff will chew on all the ideas and perspectives we gather at these events. Then, we’ll report back to you about what we learned, and what we plan to do about it, at our statewide Food & Farm Forum on Dec 8-9, 2017! More info on the Forum to follow, but go ahead and save the dates now!